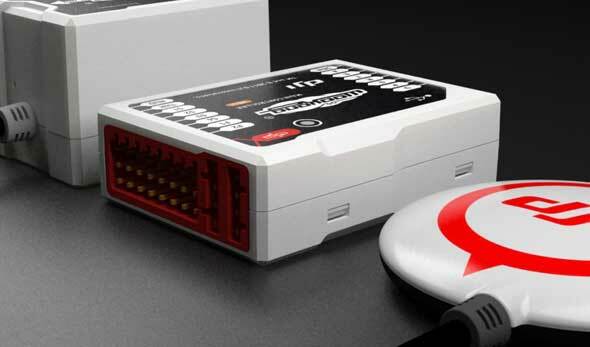 DJI Innovations Wookong M, a new multicopter flight controller. DJI Innovations has an interesting platform for multicopters called DJI Wookong M. In these videos it’s performing very well. As I understand it’s not too expensive either, maybe even cheaper than the german Mikrokopter. If the DJI Wookong is performing better and costs less, it’s really time for Mikrokopter to shape up. The best I have seen yet. New firmware 5.12 has been released by DJI with many new features like POI point of interest , Upto 400mhz gimbal speed support , and more servo travel output.